The possibility of Barcelona being forced to depart from La Liga has been put forward as a real possibility according to the league president Javier Tebas. The Spanish FA president was clear in the comments he made this past week that if Catalonia is to become an independent country both Barcelona and Espanyol will be ineligible to play in La Liga. This is not a fairy tale or a Wes Craven novel depending on which side of the fence you are, this is a real possibility with some incredibly serious consequences not only for the league but also for the national team. November 9th a referendum will be held to determine if Catalonia will indeed become independent from Spain. Similar referendum happened in Scotland a few weeks ago but without the same impact in terms of the football teams in that country, since their league and FA is independent from the English FA. According to the existing regulations teams that are not part of Spain can’t play in La Liga which makes absolute sense, so if that is to stay in place these two clubs would have to find another league to play in, most likely Catalonia would have to form a domestic league. 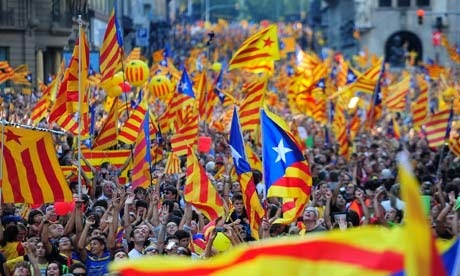 Having said that, depending on how the voting goes on November 9th, a change to the rule could be made that would contemplate the addition of Catalonia based teams to the La Liga competition, but for a change to be made it would have to be approved in parliament first and the federation would have to also vote on it and ensure the integrity of the game and league would not be affected by the change. If anyone had asked me 5 years ago if there was a good chance for Catalonia to become independent I would say yes, currently I am not so sure the vote for independence will win. I believe it will be close, but I don’t believe it will prevail. If it does then there is a serious sports situation on the hands of politicians and federation officials. On one hand I am sure Catalonia will want to have its own national team competing internationally, but on the other hand they will probably want their clubs like Barcelona and Espanyol to still play in La Liga. I don’t think they can have their cake and eat it too. How strange would it be for them to compete at the international level as an independent nation, while their domestic clubs for all intents and purposes play in a foreign league? I don’t think this happens anywhere else in Europe, and perhaps not even the world, with one possible exception being MLS in North America that has teams from Canada and USA in it. 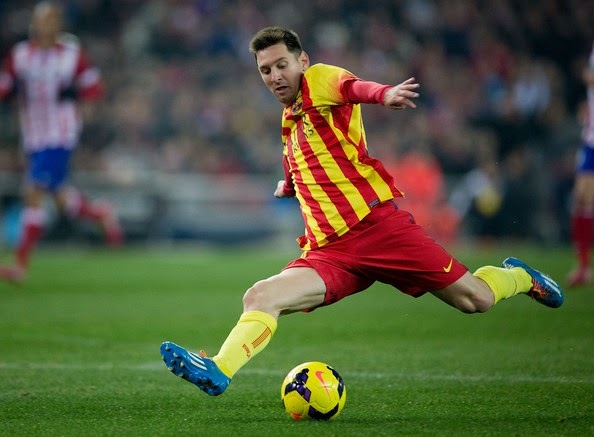 I would like to see Barcelona, Espanyol or any other Catalan club continue to play in La Liga. Their removal from the competition will weaken the league, and it will make it less interesting and viable than what currently is. Even if you are a Real Madrid fan, you must be hoping for this not to happen. A Spanish league without Barcelona diminishes anything Real Madrid or any other club would achieve, and it would be a huge disservice to the fans and the sport.